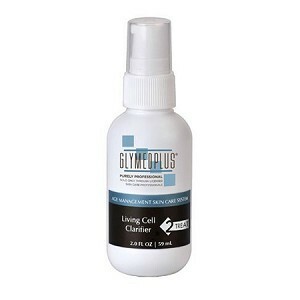 Glymed Plus Living Cell Clarifier 2.0 fl. oz. The most powerful and effective antioxidant cocktail your skin will ever need! Packed with pure and fresh botanicals, Living Cell Clarifier protects living skin cells against free radical invasion, inflammation, and prevents damage initiated by aging, sun, chemicals, and other lifestyle imbalances. 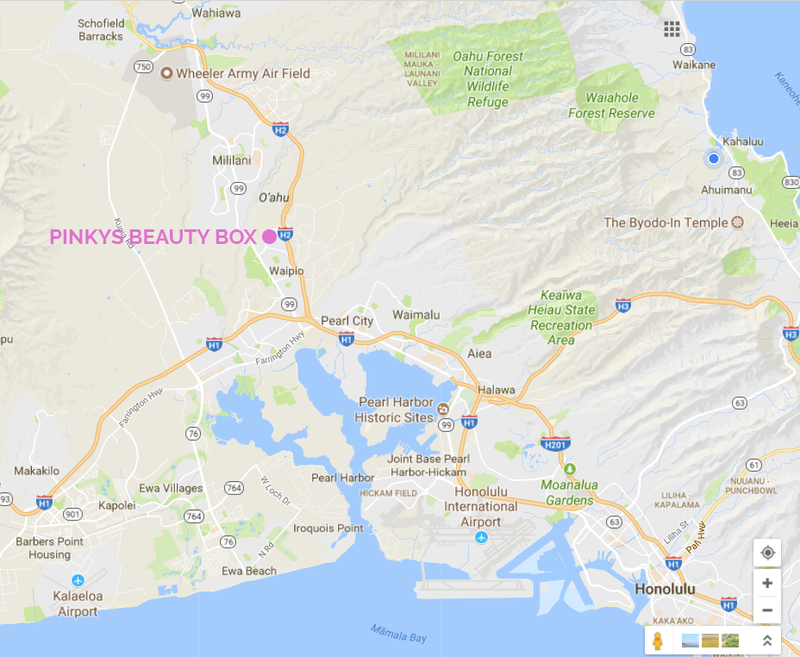 Battle those ugly age and sun spots naturally without irritating chemicals or prescription drugs. Contains mega doses of the most powerful pigment-fighting ingredients for that perfect skin tone.